Hovind’s IFB Trophy Wife To Be? – Kent Hovind v. Robert Baty – The Great Debates! 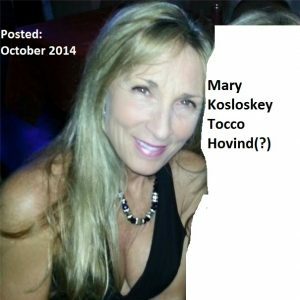 Home→Hovind’s IFB Trophy Wife To Be? The “Obstruction of Justice” Arrest on December 18, 2015. 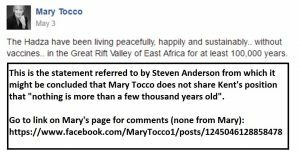 Renee Tocco Hunter, Mary’s Daughter, Also Arrested December 18, 2015. 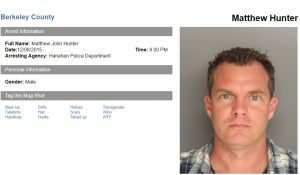 Matthew Hunter, Renee’s Husband, Arrested a Few Days Earlier. Charge: “Second Degree Sexual Conduct, or Attempt, with Victim Under 16”. Matthew – Pled Guilty to 3rd Degree Assault; 2 days + $500.00 fine. Hunter v. Hunter Divorce: Granted on or about August 30, 2016. I say speculation because no one has come forward to fill us in on the details. Should information become available that clarifies the history, I will try to update this page as quickly as possible. 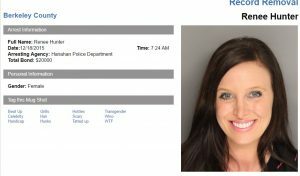 No, my speculation is that Renee and Matthew were involved in an ongoing domestic dispute, which involved their children, and that ultimately escalated and got the three of them arrested along with Mary. 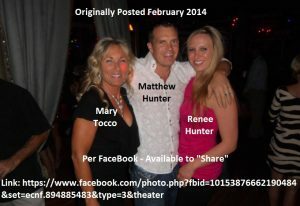 Ultimately, Matthew paid the price and Renee and Matthew were divorced.